Ninety-nine year old Lillian Weber is on a mission to make 1,000 dresses for impoverished children in Africa. 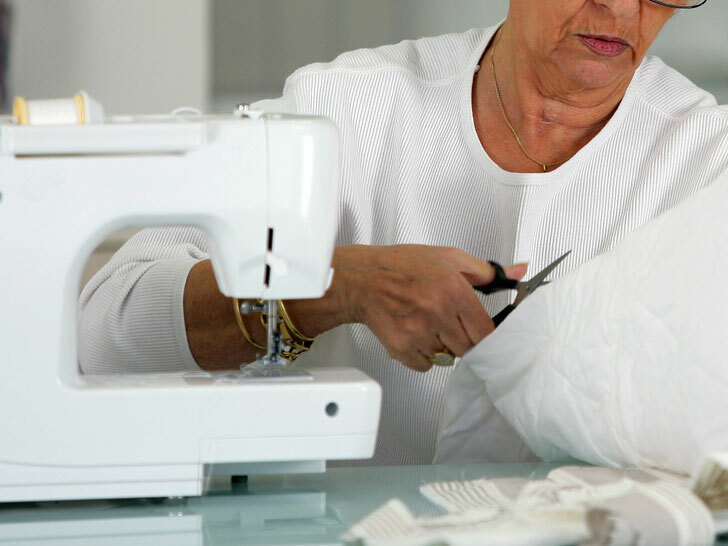 The impressive senior citizen has been whipping up one dress a day, sewing the garments by hand in her Iowa home. Weber has already sewn 840 dresses for non-profit Little Dresses for Africa, and hopes to reach her goal to make 1,000 little girls happy. Weber began sewing her dresses in 2011, when she and a group of friends over 80 years old began supporting Little Dresses for Africa. Each morning, Weber begins a new dress, sewing all morning until taking a well-deserved afternoon break. After lunch, she finishes the piece, adding personal touches. Each dress is made with pride, Weber adds detailed accents to make each little girl who receives it feel special. All of her dress making has gotten Weber a nomination for local station WQAD-TV’s Pay it Forward award. Nearing her 100th birthday, Weber plans to continue her daily dresses well into her 100s. Thanks to people like Weber, Little Dresses for Africa has collected more than 2.5 million dresses that have been distributed to orphanages in 47 countries across Africa, as well as the United States, Haiti, Thailand, Mexico and Honduras. The organization not only brings new clothing to children in the most need, but also hope. Each customized dress gives these little girls a sense of pride, knowing that something special was made especially for them. 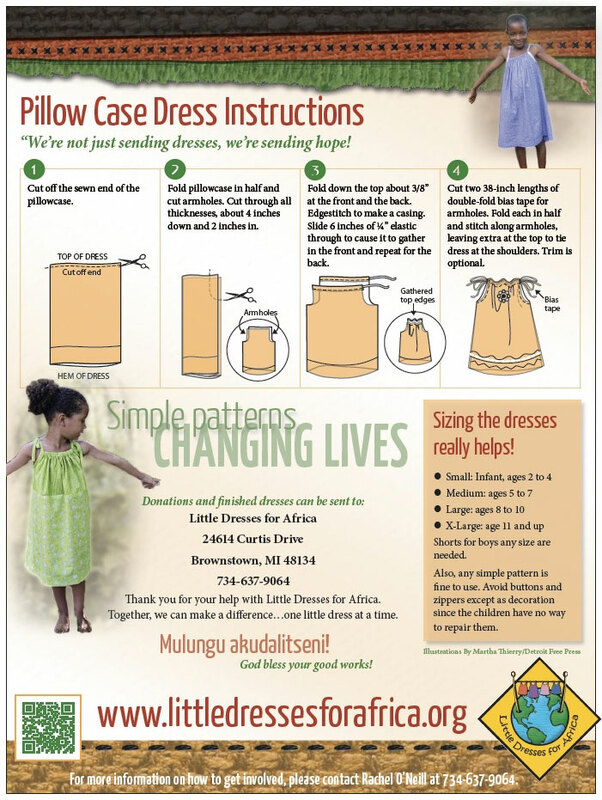 Even if you are not the best seamstress, you can make your own dress for Little Dresses for Africa from a pillowcase, or donate on their website.